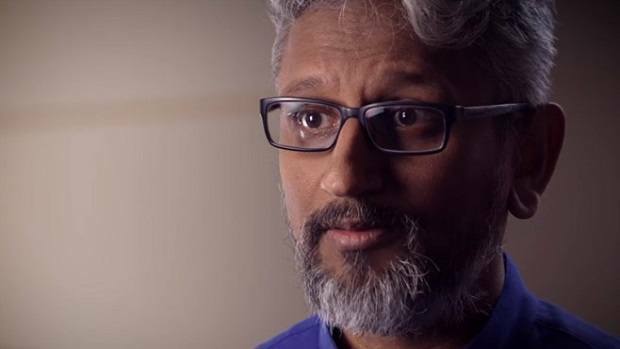 Raja Koduri left AMD and joined Intel to work on graphics technologies that the company will introduce in the future. While this incident took place a while back, we have got little information regarding why he left in the first place. It could not be because of the lack of money he was making or an issue in the roadmap, so then what was the reason behind Raja Koduri leaving AMD? AMD has two main problems right now. The biggest is the loss of Raja Koduri to Intel, and what that says about the competitiveness of AMD’s GPUs. I’m sure Koduri didn’t leave because he wasn’t making enough money at AMD. He left because he didn’t see a future there, having to compete with Nvidia. 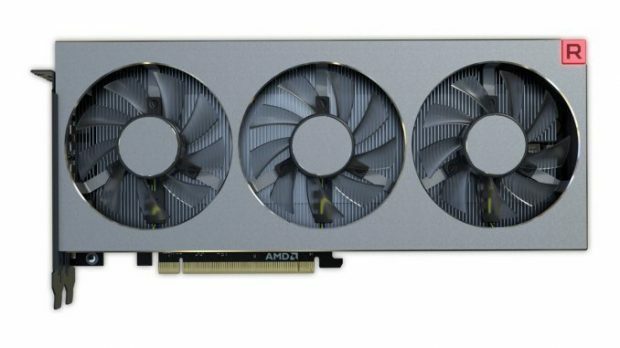 Before too many years, AMD will have two competitors in GPUs rather than one. AMD was struggling just to compete with Nvidia. 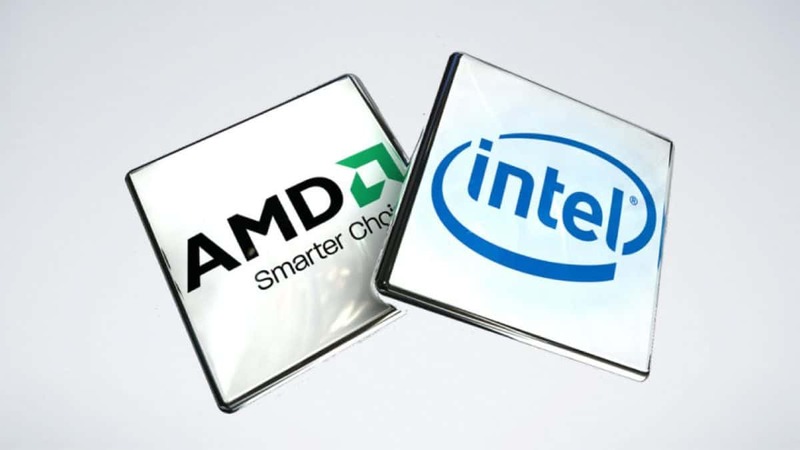 AMD having to fight off both Nvidia and Intel is a complete non-starter. Mark Hibben also talked about the Intel 10nm process but we know that Intel has been having issues with it and that has been the cause of delays, time and time again. 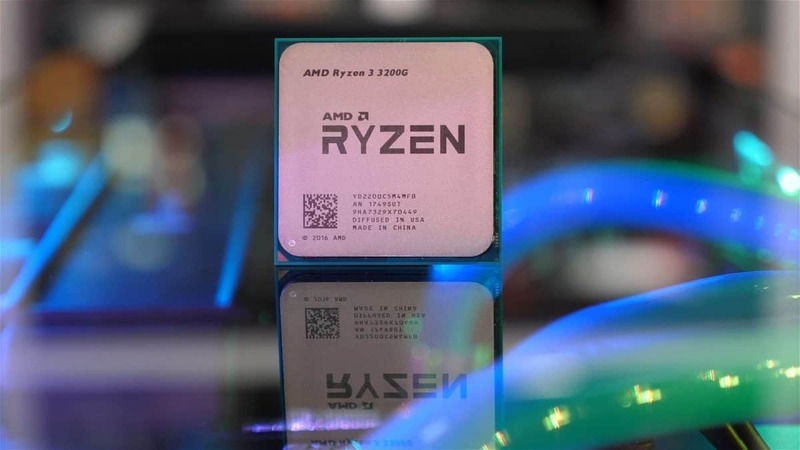 While the company did claim that it will be available this year, it will only be available in limited numbers and that could mean that the general public will have to wait until next year, in order to get their hands on one of these chips. AMD Ryzen, on the other hand, has already had a refresh and 2000 series CPUs are already out. AMD’s other main problem is GloFo…AMD’s dependence on GloFo for its core processor businesses is its main problem. Intel will have its 10 nm process in mass production this year. The first parts that come out will be for ultrathin notebooks and tablets, a key area for Ryzen Mobile APUs. With these being fabricated on the GloFo 14 nm process, the collision with Intel is likely to be bloody and painful for AMD. 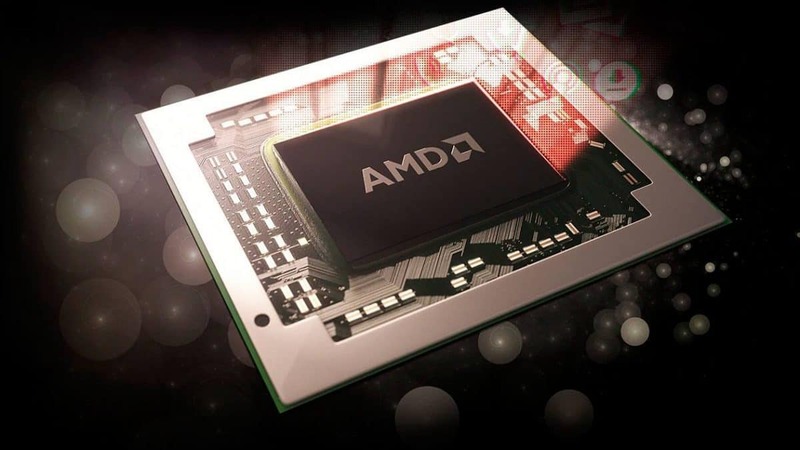 So, once again, AMD’s fate is tied very closely to Global Foundries, which just had a change of leadership, and has probably delayed its leading edge 7 nm process into next year. AMD is looking like a very poor turnaround bet. I continue to rate AMD a sell. 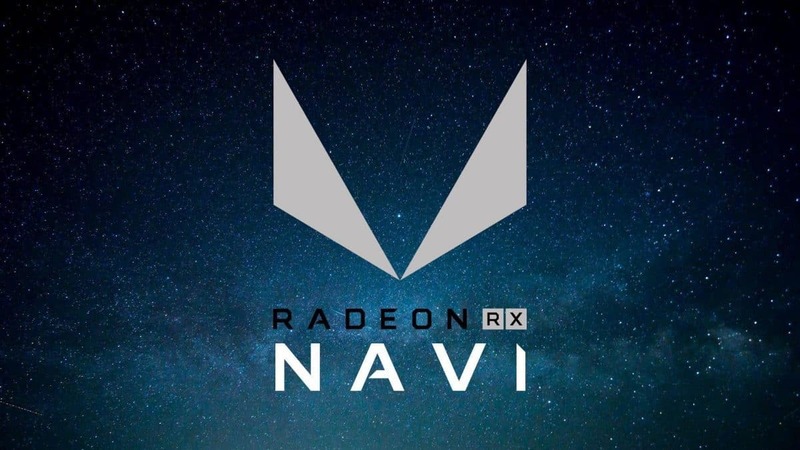 Let us know what you think about Raja Koduri leaving AMD and whether or not you think this was the reason behind it all.